Idris Elba is known for his good looks and acting ability, but few people realize that he is also skilled on the turntables. 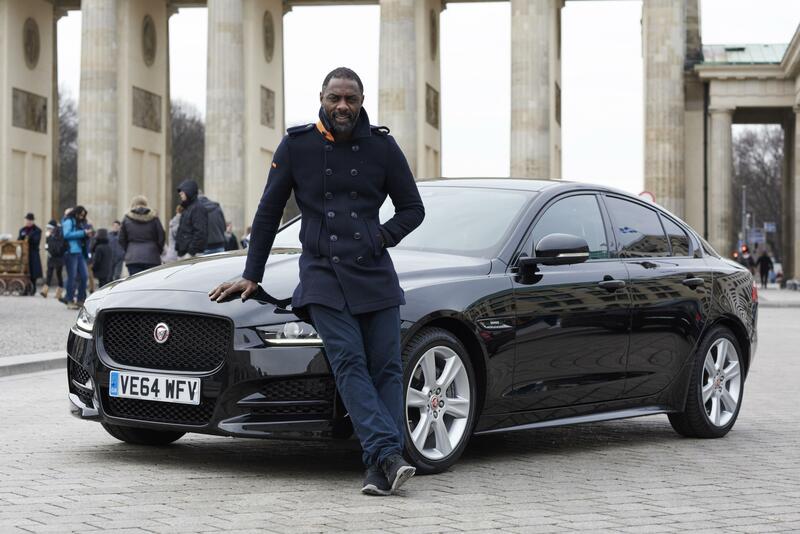 Elba recently took his act on the road as part of a promotion for the new Jaguar XE. He drove the car 750 miles across Europe to treat the party-goers to a very special DJ set during the XE launch party in Berlin. Along the route, Elba stopped at the F1 race circuit in Spa, Belgium for some high speed dynamic driving. “Hammering it round Spa with the legendary Martin Brundle was the highlight [of the trip] for me, said Elba. A documentary crew captured Elba’s journey and produced an engaging 5-minute film that culminates with Elba in the DJ in Berlin. Watch the film below to see the full adventure.